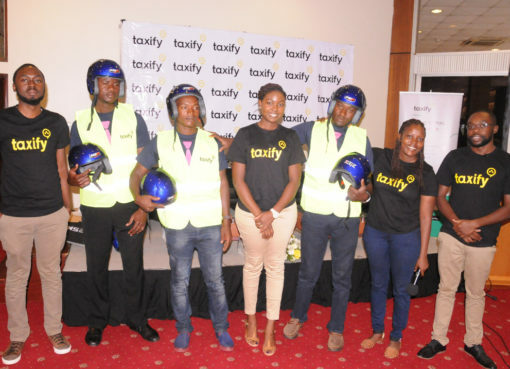 Formerly Known as Taxify, the leading European transportation platform changed its name to the now Bolt trade name with a new logo. 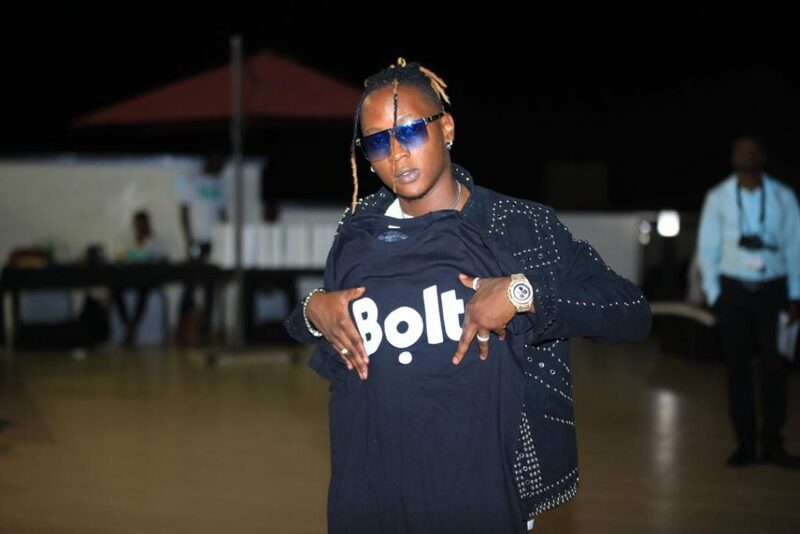 Ugandan celebrated dance hall superstar Bennie Gunter was unveiled as the new Bolt ambassador in Uganda as part of the service awareness to ride sharing users. 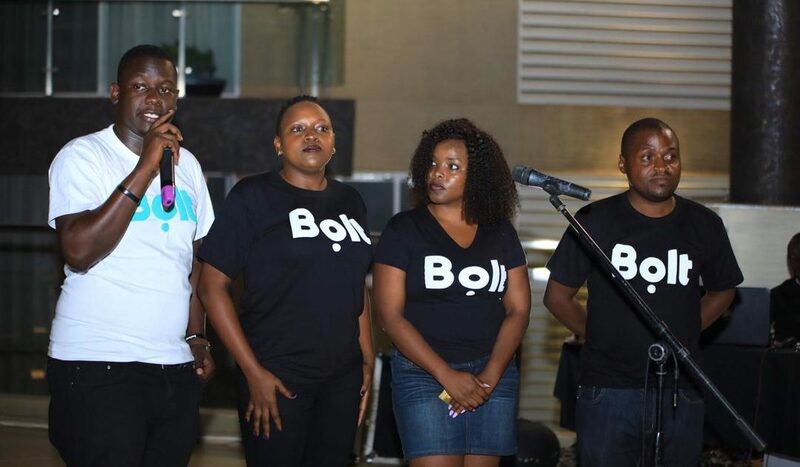 The Estonian-born tech company Bolt now serves 25 million customers in over 30 countries globally and has grown to be a leader in Europe and Africa. 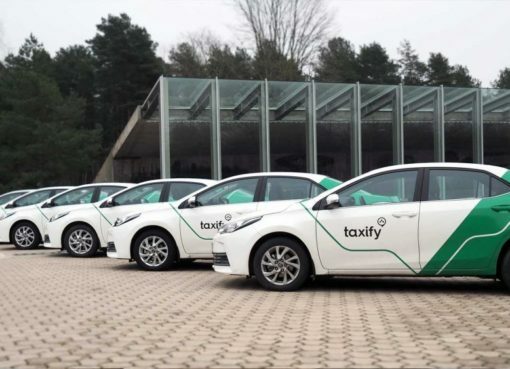 It was also the first company to bring ride-hailing and scooter sharing together in one single app and is currently working on expanding the scooter sharing service across a number of European cities. The new brand “Bolt” will be gradually rolled out across Bolt’s global markets over the following weeks. Bolt users will not need to take any action as the app will update automatically.